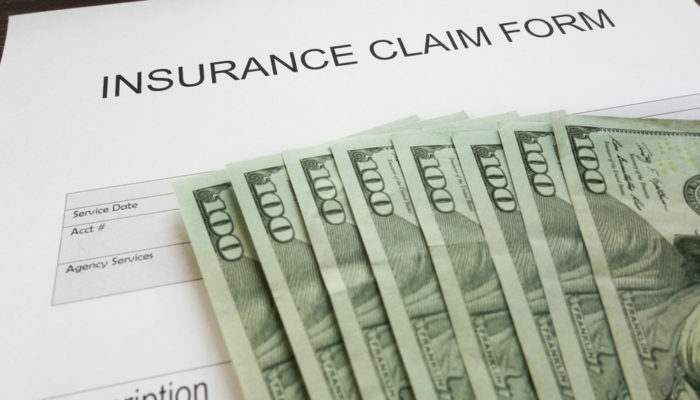 Claims: How Much Documentation Will the Insurer Require from Me? Even in a world that is becoming increasingly wireless—and paperless—there is still plenty of paperwork and documentation required for different services, whether you are operating on the business or personal level. 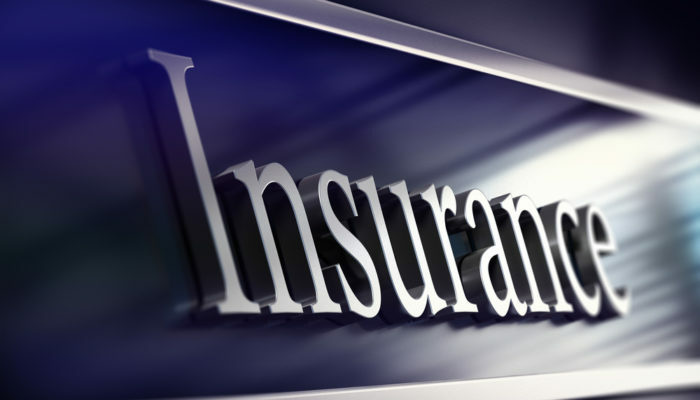 From beginning to end, insurance is about the paperwork; in fact, that’s really all you will have to show for your expenditure as you walk away with a policy in hand, and the cost could be quite substantial for something that is virtually non-tangible. Whether you are purchasing car insurance, life insurance, or a variety of different types of business insurance, documentation is required in the beginning and there may continue to be different requests and requirements. When it comes to a claim though, the insurer may ask for a surprising amount of information. This could be even further exaggerated if the insurer has another agenda, whether they are trying to rule out fraud or are practicing in bad faith and hoping to inconvenience you to the point of dropping a case. A car accident case is usually a good example. If you were injured due to the negligence of another party, don’t be surprised to begin hearing from the other motorist’s insured almost immediately. You may have barely made it out of the doctor’s office or emergency room and into the garage before your phone starts ringing. If you are suddenly dealing with a physical challenge due to injury—and one that could be quite serious and even long-term—it may be extremely difficult to deal with the number of questions an adjuster wants to ask. They may also be trying to trip you up as you discuss the facts and then hope to pin some of the blame for the accident on you. Because of this it is in your best interest (and that of any potential legal case) to refer all insurance calls to your car accident or injury attorney. In an example like a car accident claim, you can expect requests for paperwork such as a copy of your license and insurance coverage, the accident report filed by local law enforcement, and any medical records. 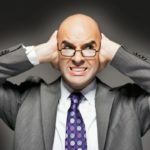 An experienced attorney will be well-apprised of the usual documentation required, and at alert if the insurance company seems to be trying to intimidate you into dropping the case or deny the claim altogether. For other types of insurance—and especially those with large settlement amounts at stake, the insurer may begin reaching far outside the realm of normal paperwork, asking for tax returns and other financial records as they build a case to show fraud or another problem that could feasibly cause the case to be dismissed or allow them to deny quickly. The amount of information that can be requested is sometimes not clear, and you may have trouble finding that specifically outlined anywhere. If you suspect bad faith practices, call the Bolender Law Firm as soon as possible for help. Other red flags to watch for are lack of an investigation into the case, constant delays that don’t seem to have any rationale behind them, as well as an outright lowball offer. In starting a new business, there is so much to consider—beginning with the actual structure of your company. Are you forming a traditional corporation, a partnership, or perhaps an LLC with yourself as the sole proprietor? Beyond that, what about your business model? What are you offering to the public and who will you hire to help you on your mission? Are there partners to set up agreements with, along with full-time employees and independent contractors? 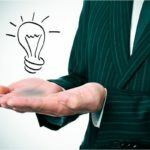 From the initial paperwork as you set up your company, to contracts with vendors, a wide range of individuals who may work for you in numerous different capacities, and so much more, there is an overwhelming amount of time and effort that goes into both the creation of and the protection of your new or existing company. And that is something that you must fit in along with daily operations that from the outset can require exceedingly long hours—not to mention the never-ending concerns about capital that may be diminishing and cash flow that must continue to keep the doors open. Required insurance (along with other recommended policies) must be purchased, and you also need to protect yourself in the case of customers being injured on site or employees being hurt on the job. But what about protecting the very essence of what makes your company so special? 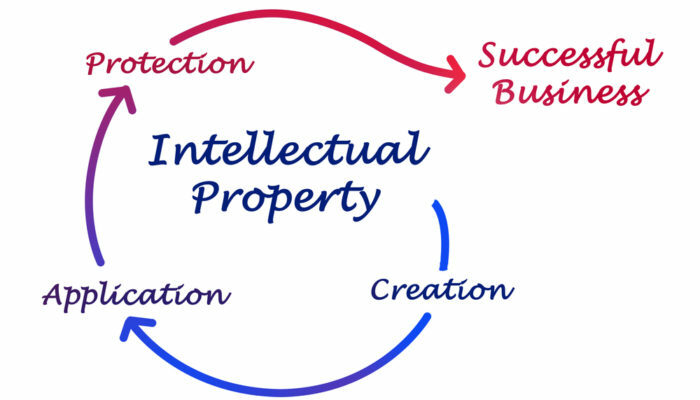 From your products and services to inventions and innovative concepts, consider the intellectual property your company possesses today. Although trademarks, service marks, copyrights, and other types of intellectual property are yours as soon as you create it or begin using slogans and logos, that doesn’t mean they could not be easily stolen and used by others! 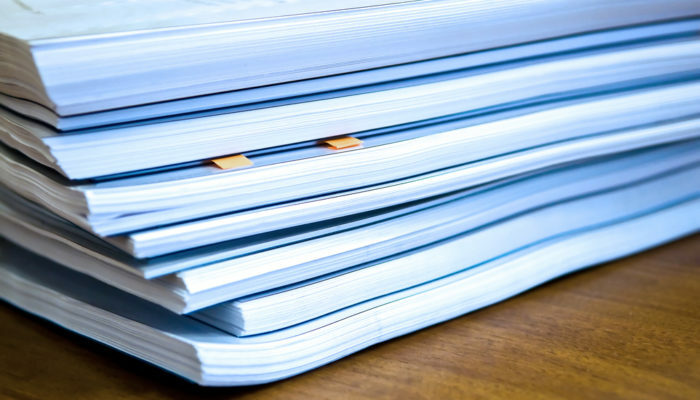 S. Copyright Office – work with your attorney to find out more about how you should send copies of your work to this agency, as well as filling out the required application for approval. You may be able to apply online, unless hard copies are required. 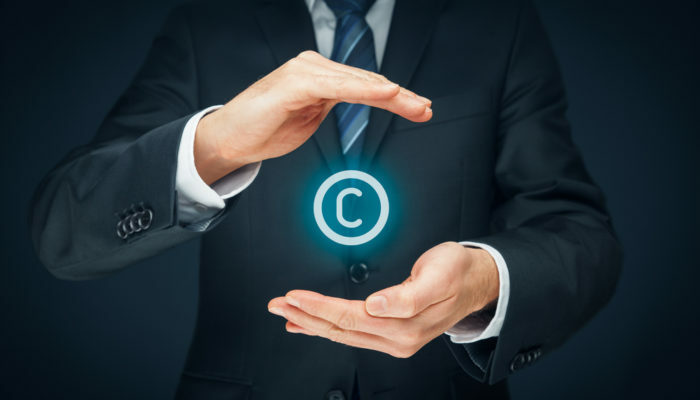 Copyrights usually protect artistic expressions of work such as books, screenplays, music, art, and more from infringement. Once you have a copyright for your work (and keep in mind, you can also register a collection of multiple works at once), the registration lasts while you are alive, plus another 70 years after that. United States Patent and Trademark Office – here, your attorney will help you apply for the proper licenses for patents, which are good for around 20 years, unless you have a design patent, which is usually good for 14 years. Trademarks (or service marks which are a subcategory of the trademark, allowing for an explanation of what a company does rather than what products it offers) are also applied for through the USPTO, allowing you protect goods and services. Speak with your attorney about business contracts or partnerships contracts that may involve intellectual property; for instance, how is this divided in the case of one partner (or an independent contractor) leaving—or what if you sell the business altogether? This can get tricky legally, but a skilled intellectual property attorney can discuss your options with you and make sure it is all put in writing. Many find the subject of intellectual property to be both complex and intimidating—and sometimes so much so that valuable business innovations go unprotected. Think of all that you protect when it comes to your company, whether you are just starting up or have been in operation for years. 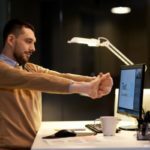 From protecting your company’s image and reputation within the industry you are involved in, to ensuring the security and safety of employees, real estate, and physical contents of your office or warehouse, there are many details to tend to—not to mention the actual running of your business. Accountants help ensure your financial health while your insurance company should see to it that you have all the correct coverages should a claim arise later. 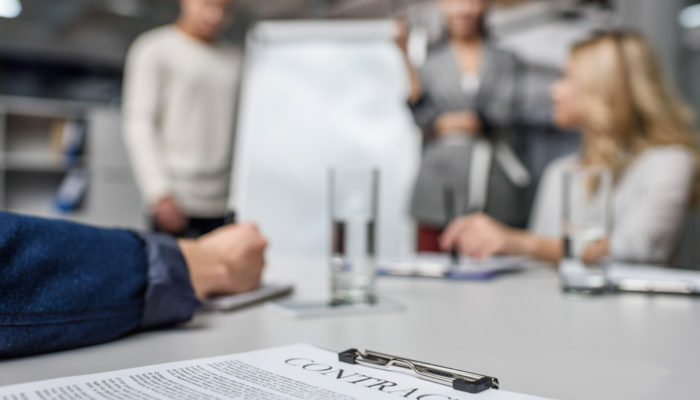 A skilled business attorney from a firm like Bolender Law Firm can assist with many legal aspects of your business, from drawing up contracts to assisting in acquisitions, or providing representation in the unfortunate case of a lawsuit. When it comes to protecting your brand, however, this is another area where knowledgeable legal advice is necessary. 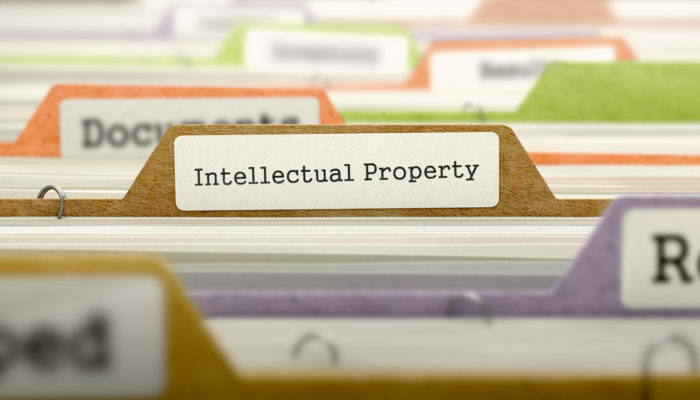 Your attorney can help you pinpoint what type of intellectual property you really have and then move forward to discuss the different types of licenses and registration required. The trademark is key to many businesses today, and there are some famous ones for sure—as in clothing logos, restaurants logos, and so much more. It may also be a word, or a phrase tied to a company and the goods they provide. The trademark also encompasses the service mark which is often a slogan designed to remind consumers of the services a business provides to the public. The trademark is yours by common law as soon as you design it and begin using it. And while you may own a small business now and foresee no threat of anyone stealing your trademark or any other intellectual property, by registering with the United States Patent and Trademark Office, you have formal ownership for ten years, with the opportunity to keep renewing it. This formal registration allows you to take legal action should someone try to use your trademark without permission, and it also puts you on solid ground for selling it later or granting use of temporarily. If you have filed a claim against and are having trouble getting paid, it may feel like a real struggle, as is common in fighting insurance companies. Not only that, you may already be dealing with enough stress, depending on why the claim was filed. You may have endured a car crash or motorcycle accident and need to recuperate or learn to adjust to an injury that has left you permanently debilitated. There may have been damage to your business causing you to lose significant income or perhaps there was catastrophic damage to your home. These challenges may leave you drained in many ways—and having to worry about whether the insurer is going to pay a valid insurance claim (and when) can cause enormous strain. The claims process can be simple in many cases, while others require more complex investigations due to the nature of the incident. Adjusters are brought in to compile and evaluate information regarding what happened, whether it was a personal injury, property damage, or more. While they may hope to interview you (as well as any witnesses who were on the scene and proffered up contact information), it is in your interest to work with a skilled attorney who can handle the insurance company. And it is best to do so from the onset. While the adjuster’s questions may seem harmless enough at first, keep in mind that their agenda is to see that the insurance company pays out as little as possible. They may begin delving much deeper, asking when you received medical care (examining how long it took you to seek help), requesting release of medical records, all related reports, and they may even want to tape your conversation(s). Hopefully all these requests, and all communication, are referred to your attorney who can decide what it is appropriate to share. Afterward, the adjuster should arrive at a figure for a settlement. If you are working without an attorney, you may find that they offer you a very low settlement; and while there may be greater respect from the insurer toward your case if you have legal representation, the adjuster may still offer a very low amount. There are various reasons behind this: that may be all you are owed realistically, they may not have gathered all the proper evidence, or sadly and more likely, it may just be that they are attempting to get out of paying the settlement you are owed. Insurance companies make billions of dollars in profits each year, and unfortunately, they are not your friend. Even worse, the insurer may delay your claim or deny it altogether. If you need help reviewing your insurance policy, or if you suspect your insurance company may be denying your claim in bad faith, contact the attorneys at the Bolender Law Firm. If a dispute over a claim cannot be easily resolved through a call or written communication, our attorneys will advocate on behalf of policyholders through litigation, arbitration, or non-binding mediation. Our attorneys are experienced in representing clients in state and federal courts, at both the trial and appellate level. Call us at 310-320-0725 now or submit an easy consultation request online. We are here to help! If you have been injured or forced to file a claim with your insurance company for any number of reasons, most likely you want to see action as soon as possible, in the form of insurance company investigations. This could be the case for many different types of claims, but incidents where someone has been injured—and perhaps seriously—tend to be the most sensitive. Finances may be extremely tight too if you have been harmed due to the negligence of others and suddenly cannot work or must stay home to care for a family member who is suffering. Car accidents are a typical example. If you were hit by another motorist who may have been reckless for any number of reasons ranging from distracted driving to drunk driving, drowsy driving, speeding, or more, it could be that the insurance adjuster for the other party is on top of things at an alarmingly fast speed. They may be calling immediately, asking for police reports, medical documents, and squeezing you for information regarding any injuries. Although they are doing their job and can be quite good at seeming like they care about your well-being, most adjusters are skilled at what they do. This often includes receiving extra compensation for settling for as little as possible and clearing out cases as quickly as possible. Investigation begins with the obvious, in finding out details about the case. And while the adjustor may want to get much of the information from you, this is where you will need to refer them to your auto accident attorney (or, if the insurance agency is denying your claim in bad faith, consult with a skilled insurance lawyer from a firm like the Bolender Law Firm). Along with information from law enforcement who were on the scene and any medical professionals who treated you, the adjuster will probably want to talk to witnesses if contact information is available for any of them too. They may request photos from the accident as well as asking to look at your car and take more pictures for their files. The adjuster will often visit the scene of the accident for further documentation. Once they have finished their investigation, the adjuster will arrive at a settlement amount. This may be much less than what they should pay you, which is why you need an experienced attorney to represent you. If the insurance company does not seem to be investigating the accident or if they have presented you with a lowball offer, there is the possibility they are acting in bad faith. If you suspect your insurance company may be denying your claim in bad faith, contact the attorneys at the Bolender Law Firm.